**148Apps –EDITOR'S CHOICE ★★★★½ | “It’s a true MUST HAVE for all iPad gamers”. 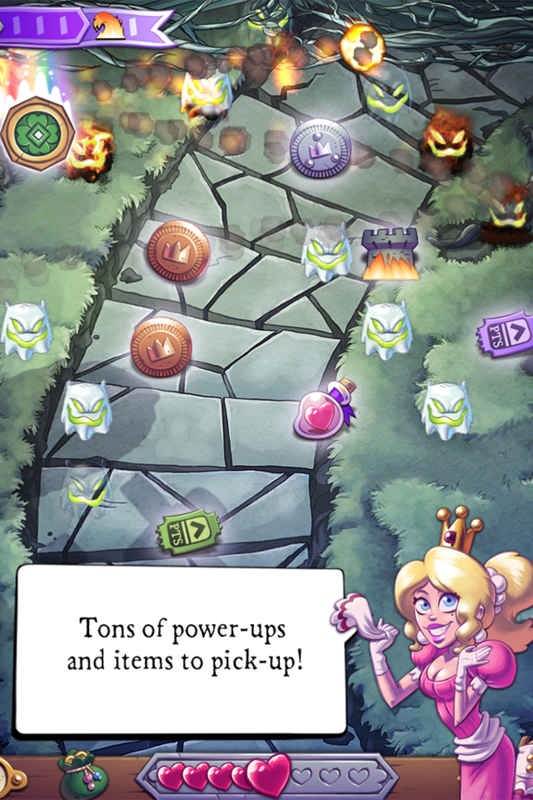 **Slide to Play - MUST HAVE - 4/4 | "a fantastic casual game that looks good enough to be in iPad commercials." 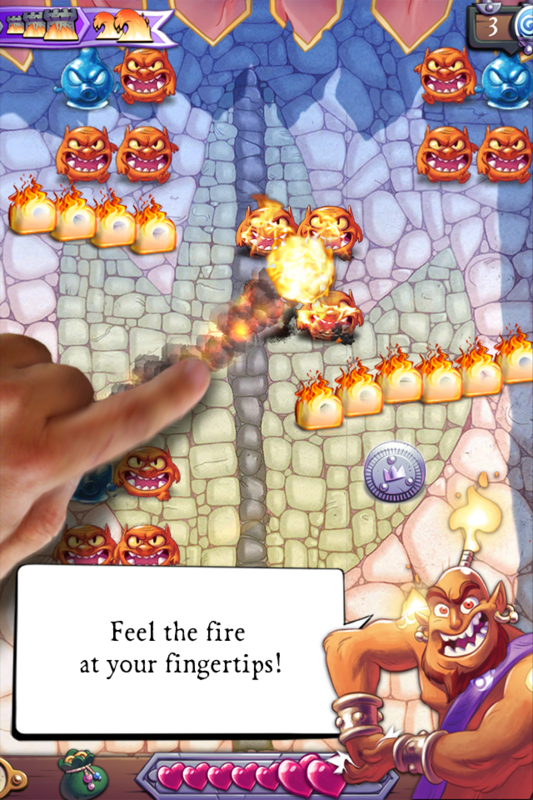 **GAMEZEBO - "Monster Burner is a blast. Literally." The Morglins are invading! Only you can stop them with your fingers of fire! 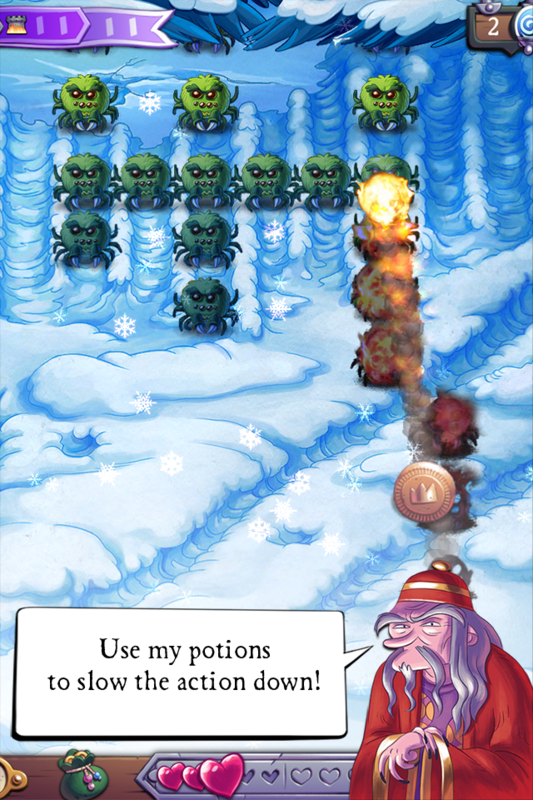 Throw fireballs to kill the longest lines of monsters possible and score big to unlock the next levels. 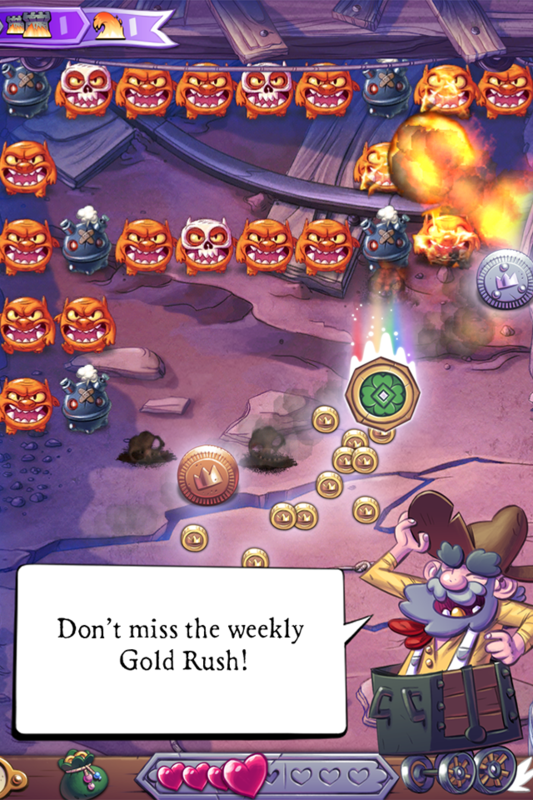 Collect coins to upgrade your fireballs and equip yourself with devastating fire spells. Only then will you be ready to take part in the most dangerous challenges and show your friends who the true Master Monster Burner really is.